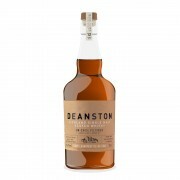 Deanston started life as the Adelphi Cotton Mill, founded by the Buchanan brothers who were themselves in the employ of Richard Arkwrigth, the inventor of the Spinning Jenny. Fast forward to 1966 and the factory is converted into a distillery. 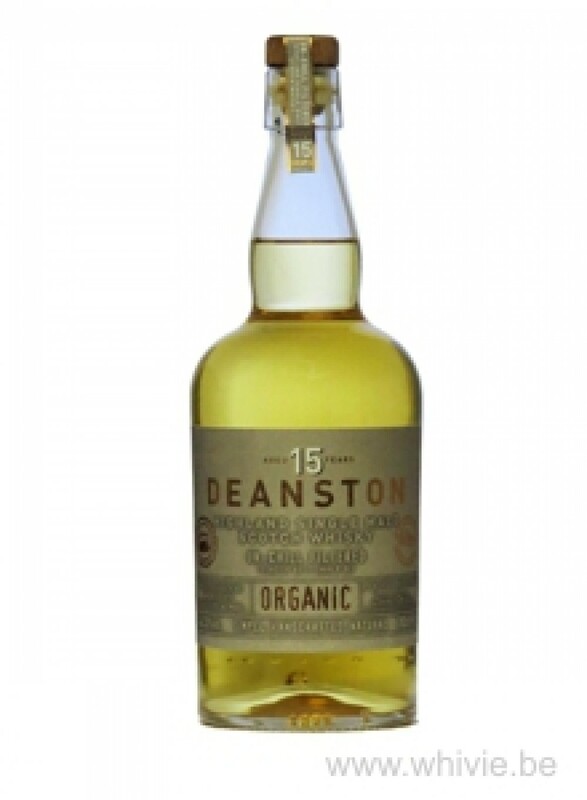 This is the first batch of Deanston that is completely organic, meaning the barley was not sprayed with insecticides, simple as that. The first batch appeared in 2016 and was bottled without chill-filtration at a strength of 46.3% (which makes chill filtration redundant anyway). At first, the nose offers some sourdough, yeast and some wet cardboard, with even a salty note, before any fruit tries – and barely succeeds – in shining through. Apple skins, a fresh fig and a hint of chocolate. I am having big trouble liking this nose. In fact, I’m failing. It is creamy on the palate and immediately somewhat piquant on pepper and nutmeg. But that strange salty edge reappears and prevents it from becoming truly fruity. Just the apple shows itself. Midpalate, some young green plums and some chocolate appear, but not very outspoken. This is all barley, yeast and spices… and a little out of balance. The finish is medium long and starts sweet on plums, but quickly turns spicy and dry, while dying a bitter death. Pity, but this Deanston is totally not my cuppa.